Day 4 of the WPT Five Diamond World Poker Classic began with 90 players that were all within touching distance of a record-setting prize pool. Heading into Day 5, the 18 players that remain are all within touching distance of the WPT Five Diamond World Poker Classic final table and the PokerGO live stream. Throughout Day 4, multiple players controlled the chip lead, including Blake Bohn, who started the day as chip leader, and Sean Perry, who was one of the first players over the 1 million chip mark. At the end of the day though, it was Ajay Chabra at the top of the leader board, with a sizable advantage on the remaining field. Chabra put just shy of 4 million chips away for the penultimate day of the WPT Five Diamond World Poker Classic, while Sean Perry’s 2.7 million chip bag was good for second. 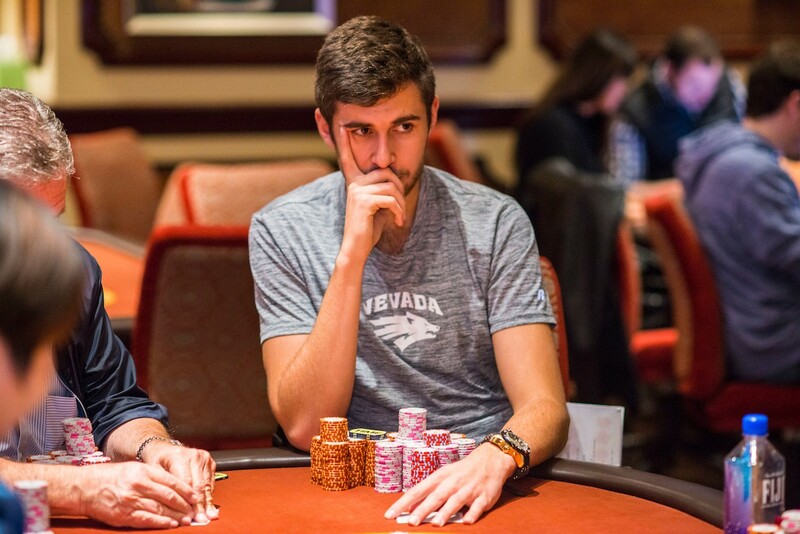 Michael Ruane, who is coming off back-to-back deep runs in the WSOP Main Event, finished 3rd in chips, while 2016 WPT Five Diamond runner-up Ryan Tosoc will return with 2 million chips, good for 4th overall. Just off the pace of the leaders is the lone WPT Champions Club member that remains, as Mike Del Vecchio put nearly 1.4 million away for Day 5. Below Del Vecchio sit some experienced players, including Dan Zack, Lauren Roberts, and Dan Colman, with all three near 1 million chips. Matthew Moss, who was near the top of the leader board during parts of Day 4, and Alex Foxen return near the bottom of the counts, but with loads of WPT results under their belts, one or two doubles could get each back into contention. 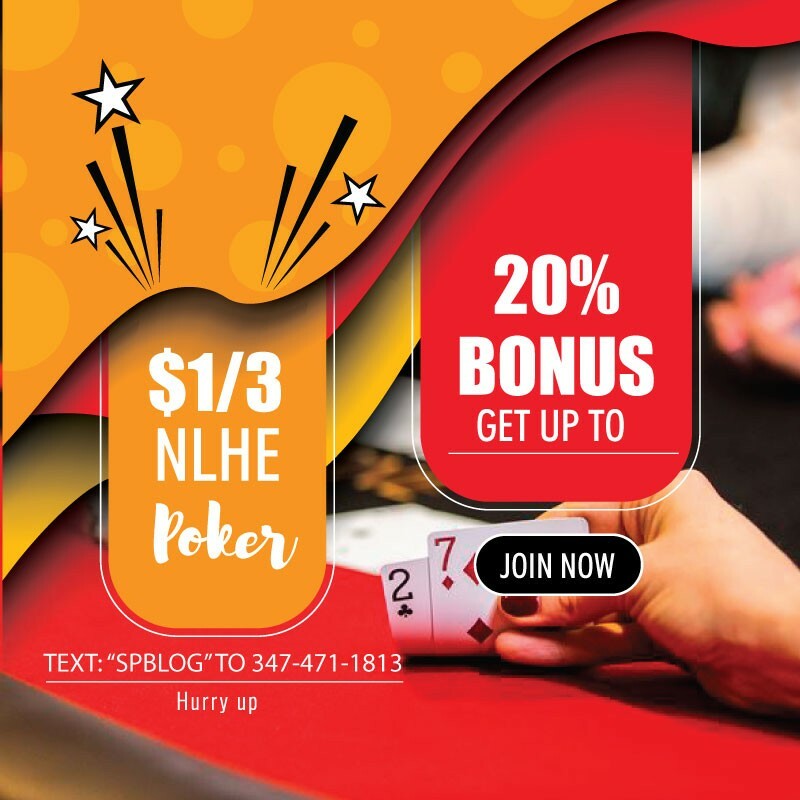 As it stands, the remaining players are all guaranteed at least a $51,000 score, but there is over double that guaranteed to any player that makes the final table. The final six are guaranteed at least $271,000 and, as we’ve mentioned a handful of times throughout the week, there are two seven-figure prizes awaiting the gold and silver medalists from this year’s WPT Five Diamond World Poker Classic. Those payouts won’t be distributed until Sunday though, when the WPT returns to PokerGO to bring fans another final table live stream. Follow the action until the final six is set at WPT.com and subscribe to PokerGO now to watch tomorrow’s action live.